For a truly unique experience browse through the various package holidays that offer an absolute insight into this beautiful country India. Heritage hotels combined with homestays and houseboat cruises on the famed backwaters is the way to experience the pukka warmth of Indian traditions, cuisine and culture. Our package holidays in India take you through the famous temple towns, game reserves and include beach resorts. Find that perfect stretch of beach and blue water where you can let all your cares drift away on warm tropical breezes. 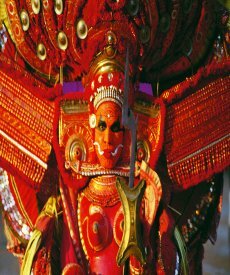 More relaxed and leisurely than the North of India, the four southern states of Kerala, Tamilnadu Karnataka & Andhra Pradesh have retained the purity of their vibrant cultures & offers a magnitude of historic & cultural gems; temple towns, ancient kingdoms, backwaters, hill stations, high ranges & wild life reserves, & beaches to whet any discerning travellers appetite. Browse through this selection of `Pukka itineries, you may find one that fits in with your wish list, interests and holiday preferences or get in touch and we will be delighted to tailormake a memorable holiday just for you. 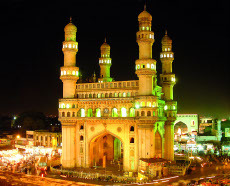 These tours represent our ideas and recommendations and is a glimpse of the astonishing ways you can discover South India. If you have any thoughts, stirrings or feedack, do get in touch. Together, we can personalise your trip and make it a memorable experience.